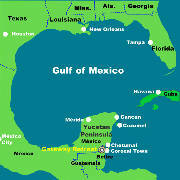 The Gateway Retreat is situated in a wonderful setting near Corozal Town in the north of Belize, Central America. Is a spiritual retreat and a place to experience simple living in harmony with Nature. It is situated in the Corozal District of Belize, Central America. At Gateway Retreat we put into practice our philosophy of living more simply, observing and learning from Nature, making the maximum use of renewable resources, re-cycling wherever possible and learning how to become more self-sufficient. The Retreat invites you to join us in meditation or visit us on one of our regular open days or workshops. 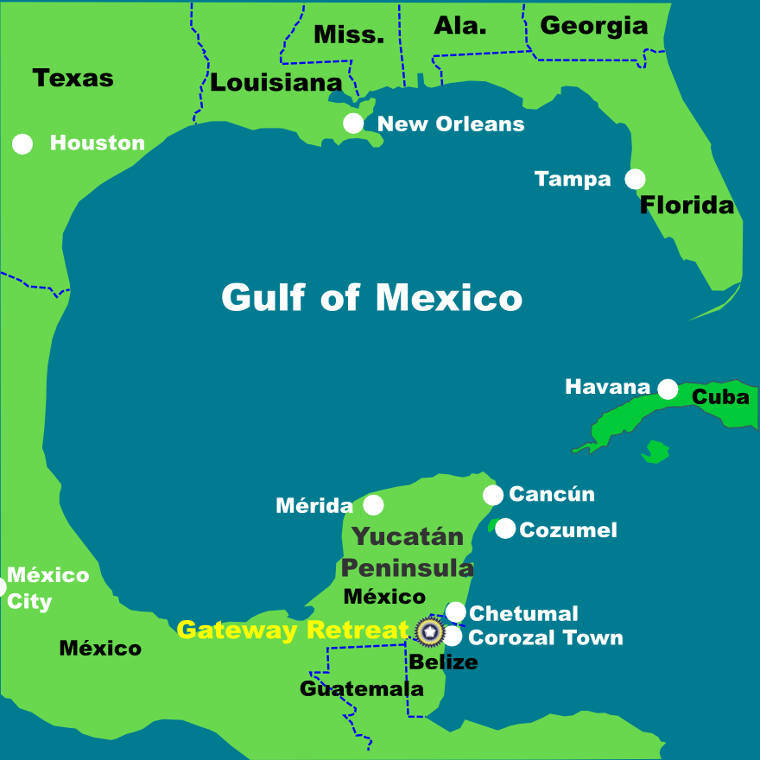 The Gateway Retreat is located in the north part of Belize, Central America, a few miles south of the border with México. Printed from https://gatewayretreatbelize.org — Gateway Retreat Belize.